A 1961 graduate of Washington High School, she continued her education at Timken Mercy Hospital School of Practical Nursing becoming a Licensed Practical Nurse. While in school, Karen became a member of Beta Sigma Phi Sorority. She worked in Canton, OH at the Aultman Hospital. Additionally, she was the school nurse at Ohio Northern University in Ada, OH where her husband graduated pharmacy school. After raising three children, she became the buyer for Manteo’s Island Pharmacy from 1981 until 2006. Karen was highly involved in her community through various clubs and organizations. She was a member of the Junior Woman’s Club of Washington, NC, Roanoke Island Garden Club, Manteo High School Music Boosters, “Rotary Rejects”, Sip & Stitch, and Wine and Book Clubs. She spent much of her time volunteering for the local schools and serving her community through a variety of ways such as Meals on Wheels. She was appointed guardian ad litem and received recognition from the Rotary Club as a Paul Harris Fellow. 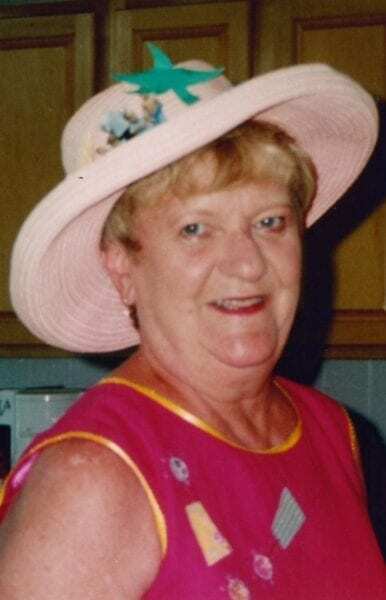 A member of Mount Olivet United Methodist Church, Karen was active in the Nannie Midgette Circle. A funeral will be held at 1:00 pm on Wednesday, January 30, 2019, at Mount Olivet United Methodist Church with burial following at Roanoke Island Memorial Gardens. A celebration of Karen’s life will be held in the fellowship hall of the church following the burial.